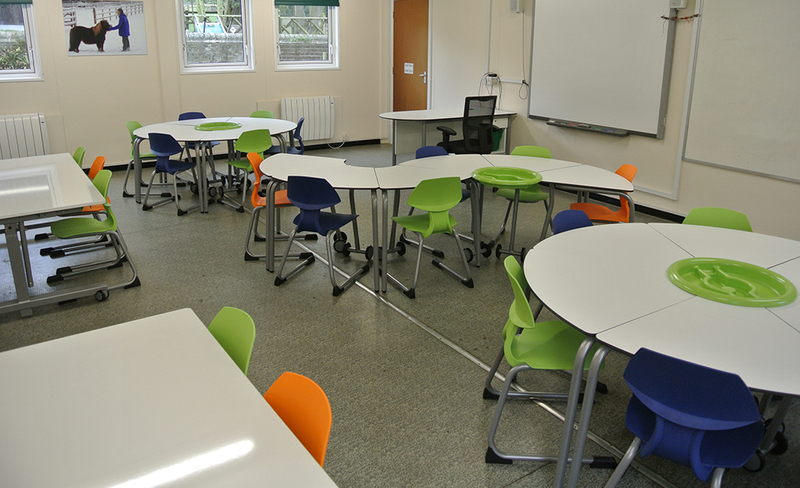 zioxi worked with Dell Farm Education Centre in Dunstable to create an Activity Classroom for projects and activities. 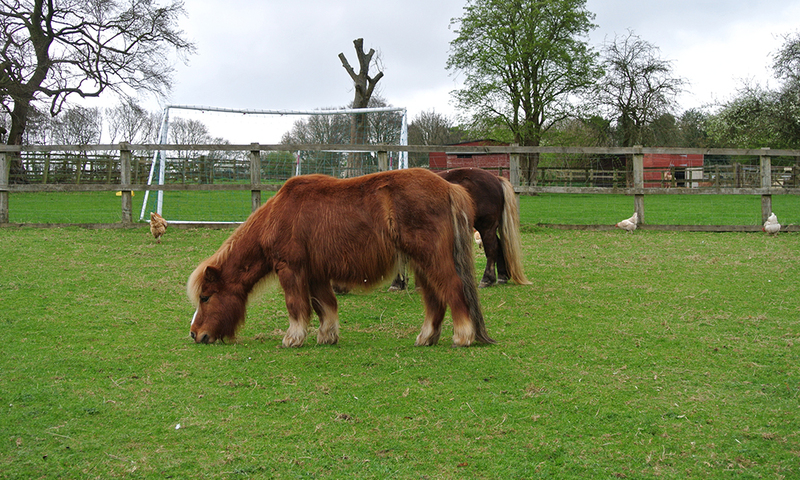 Dell Farm Education Centre is an inspirational centre for learning outside of the classroom, situated opposite Whipsnade Animal Park. They wanted to provide a stimulating area where children can focus on their adventures and activities to reinforce what they have learnt outside. Set in 23 acres of land, including 2 acres of farm land with child friendly animals, Dell Farm offers both residential and day programmes as well as holiday activities. 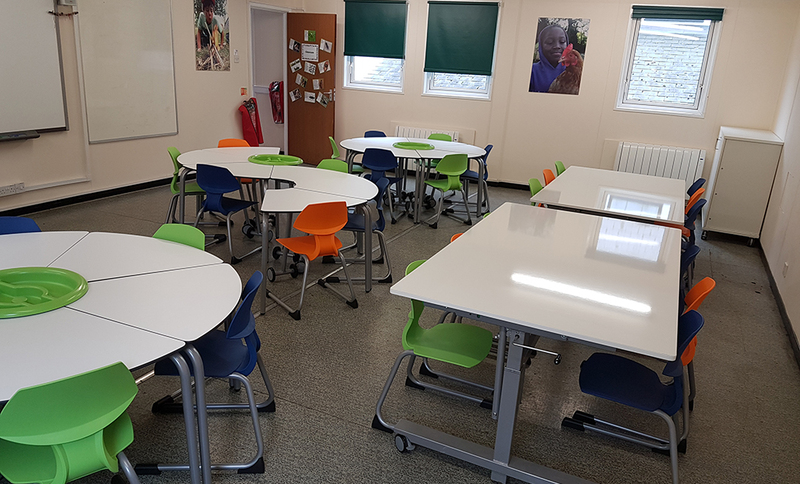 The brief was to create an activity classroom with project tables for activities that can also be rearranged for staff meetings. Instead of conventional project tables, zioxi recommended their popular VerTables – multi-functional, height-adjustable project tables that work horizontally for group discussion or practical work, and vertically as a dry-wipeable whiteboard. 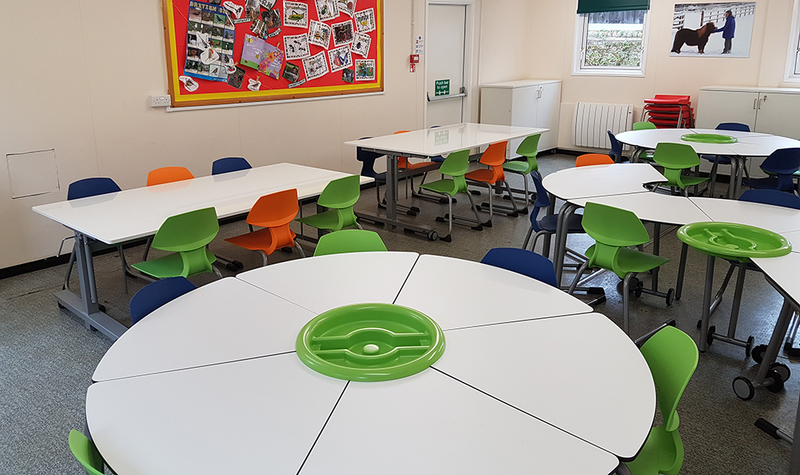 t41 tables with t41 Roundels were also installed, to create an adaptable room. 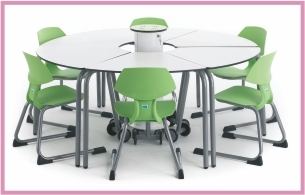 t41 tables can be laid out in waves, rows, collaborative groups and more. 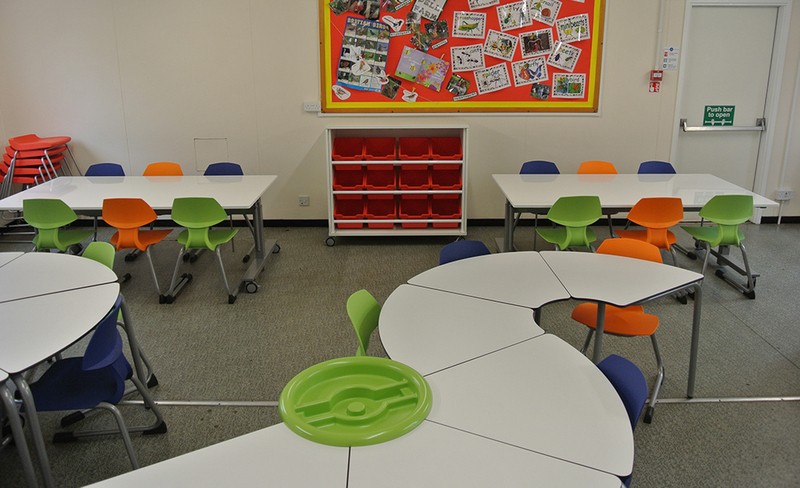 They can be easily stacked away to one side and moved around on the fly for different classroom layouts. 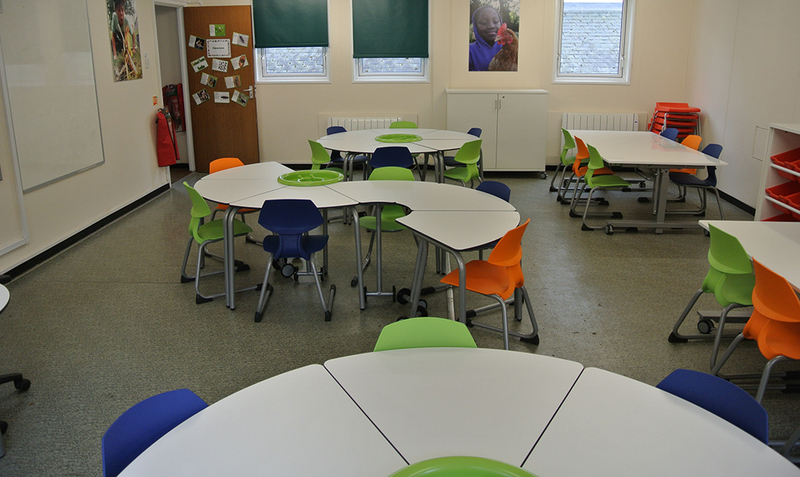 T chairs and additional seating in the form of Postura stools added a burst of colour to the room. For resource storage, zioxi provided three Resource Trolleys with lockable doors. With 12 spacious storage boxes and wheels on the bottom of the trolley, they are fully mobile, secure and provide ample storage.